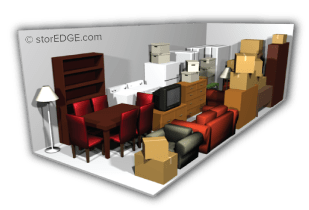 If you’re like most storage renters, you know you need extra space, but you’re not sure exactly how much space you need. 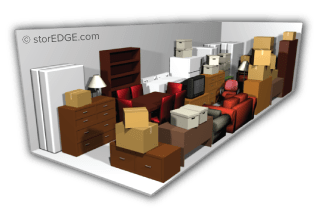 You might be counting boxes and measuring items in your house, but you’re not sure how to decide which storage unit best suits your needs. 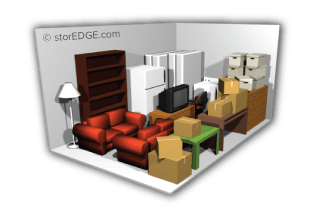 Our handy calculator makes calculating your self storage needs easy. 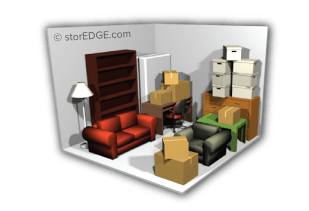 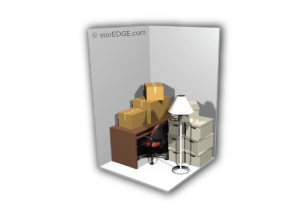 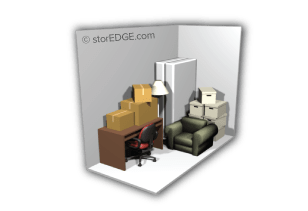 Use the menus on this page to select the types of items you’d like to store, along with the number of items you need stored. 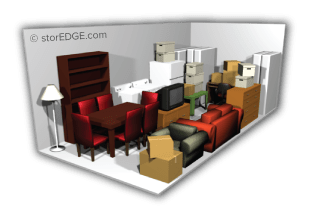 Once you’ve entered your selections, our helpful tool will show you the best unit size suited to your needs.